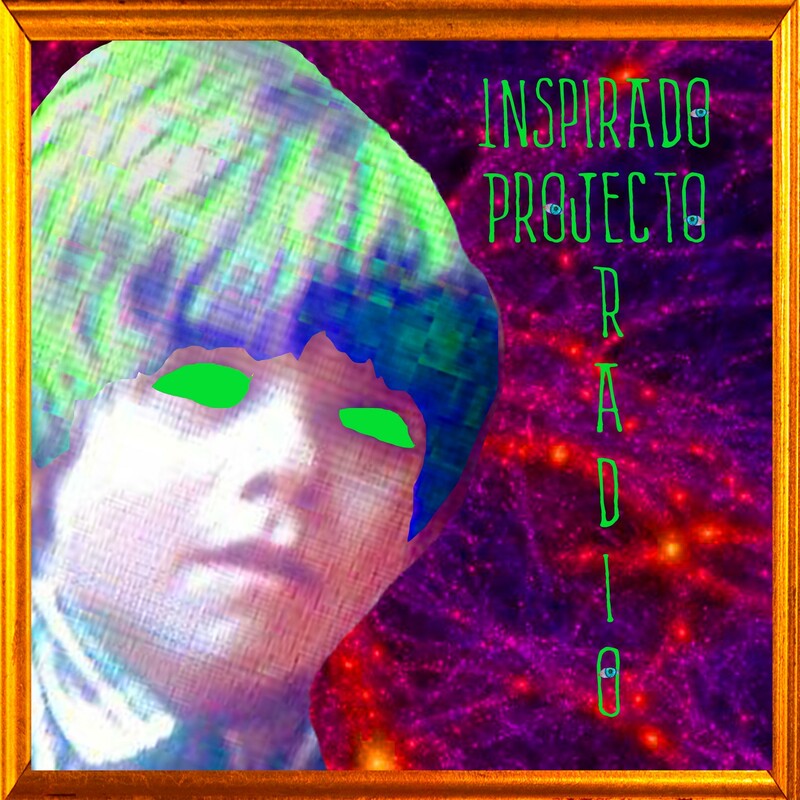 This Inspirado Projecto episode, “IMPROV”, focuses on the art of improvisation acting and how it can be utilized in all kinds of situations. This show marks the largest amount of guests we’ve ever fit into the KCHUNG Studios. Phil Donlon, Orion Barnes, Darin Toonder, Craig Spivek, Kevin Foster, Alec Smart join us for this momentous occasion. Also, Debbie was there as our lone audience member, as well as Official Documenteer of the photograph above! Thank you Debbie! At the top of the show, we played a Ray Charles medley by the MADMAN Band from Chicago, talked about stunts and the Deadpool Musical, presented a mashup with a wedding officiant and a song by Diego Stocco, shared stories about our writing process, and played a fun promo for Alec Smart’s DFTA Bike-a-Thon! We also broadcasted LIVE through Periscope (this will most likely become a habit for each episode), which can be seen HERE! AND…should you like to hear the audio archive of our broadcast…..it can be heard HERE! Thank you for listening!